The 2016 professionalÂ season is almost underwayÂ and the TonTons will be looking sharp. 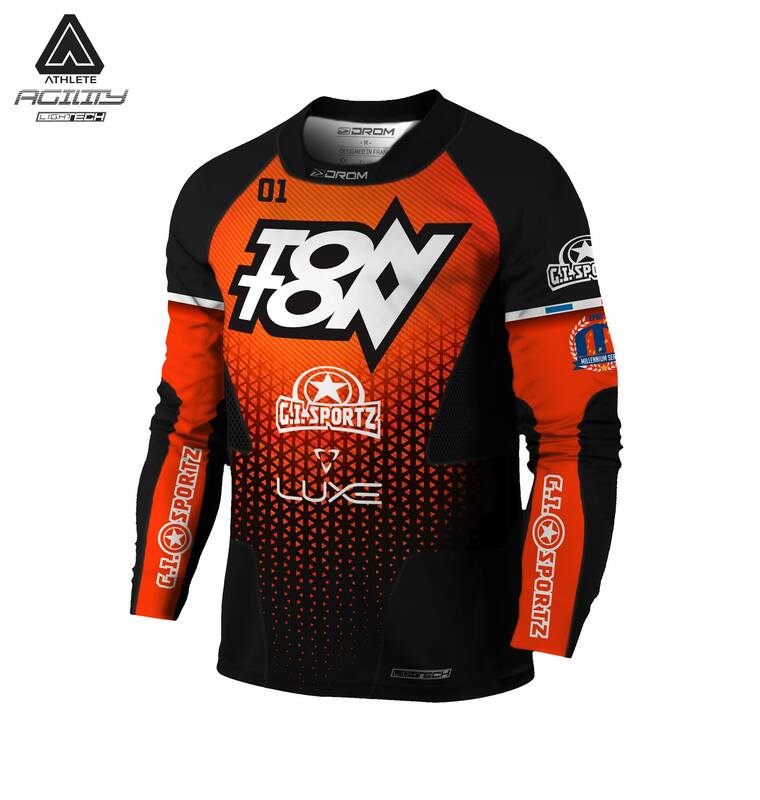 The new jersey is made by French paintball company Drom Paintball, a major supporter of the TonTons. 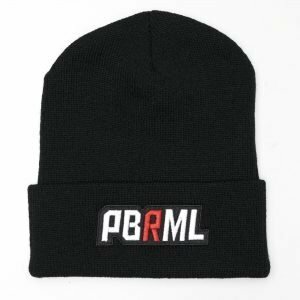 While the company is popular in Europe they have yet to make a splash in paintball’s biggest market, the USA. 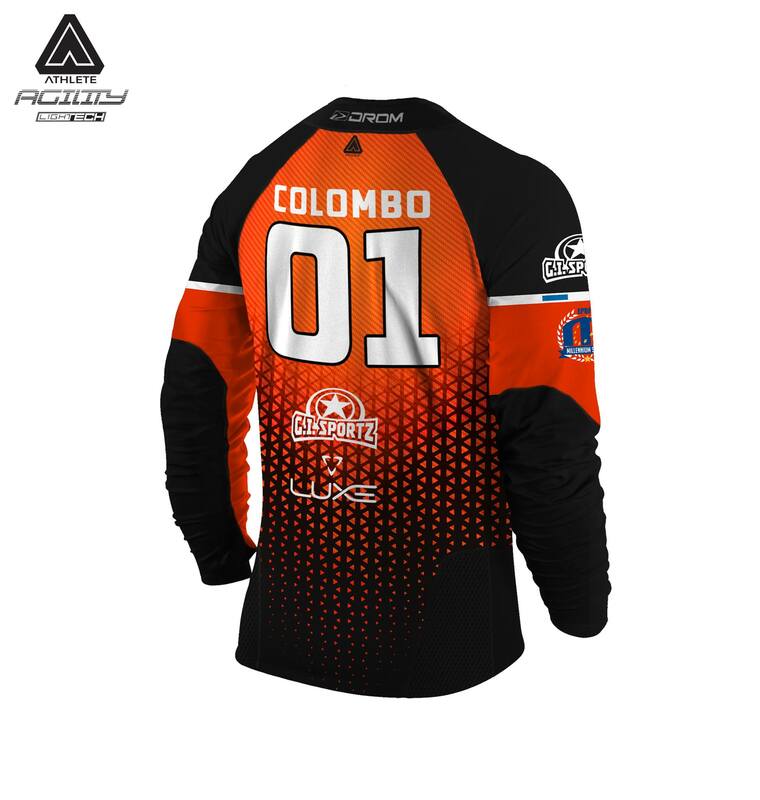 Drom first hit the sceneÂ 3 years ago with their cleatsÂ but have since released pants, jersey and a full line of pads.Â Make sure to catch the TonTons, April 8-10 in Barcelona at the first Millenium event of the season.